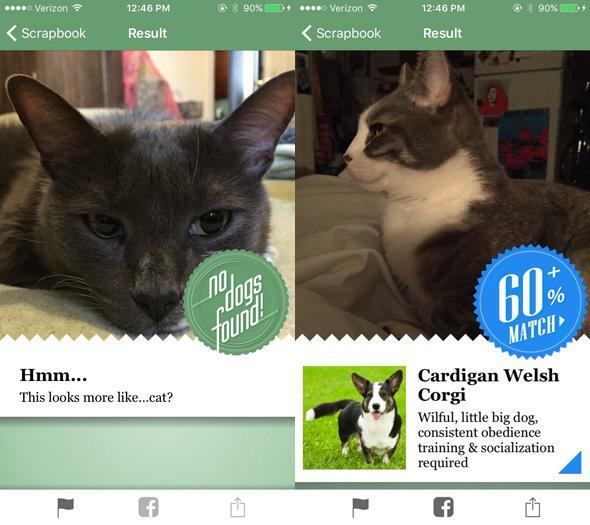 Microsoft Garage releases experimental Fetch! 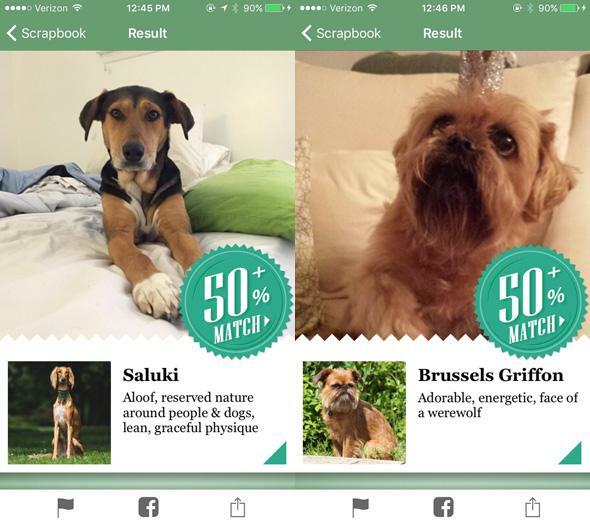 app that identifies dog breeds. Microsoft’s Fetch! 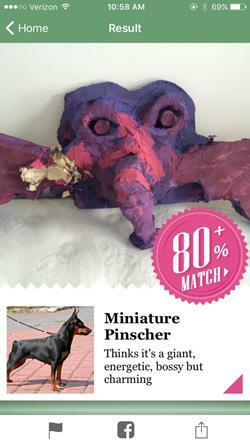 App Is Terrible at Identifying Dog Breeds. That’s What Makes It Great. Rigatoni (a dachshund) apparently looks like a different breed from different angles. A paper mache gargoyle I made in middle school. In April researchers at Microsoft released How-Old.net. Using machine learning, the software guessed the age of people in photos. The results were, ahem, not very accurate, but people loved submitting photos of themselves and their friends. 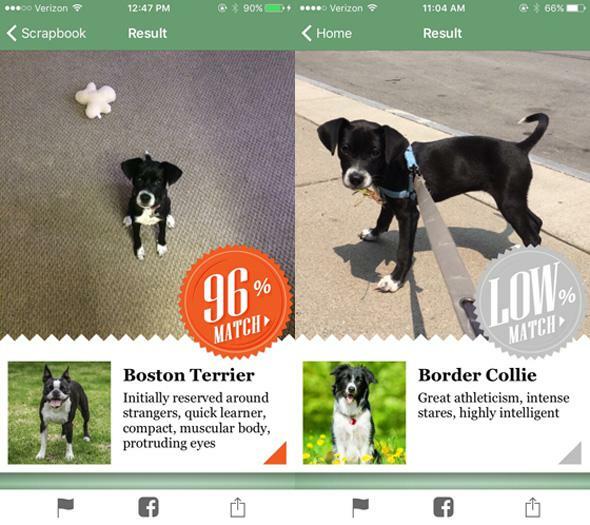 Now a new project through Microsoft’s experimental program Garage is doing a similar thing for identifying dog breeds. And it’s terrible in the best way. You can use Fetch! through a website, What-Dog.net, or an iOS app. 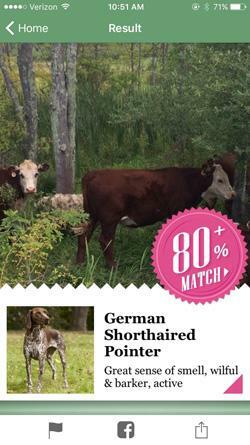 When the service evaluates a dog photo and settles on a breed, it provides a rating of how strong it thinks the match is, and also lists runner-up breeds that it considered. Then it lists characteristics of the breed it assigned, like disposition and size. When I wasn’t trying to trick it, the service did make some impressive guesses. But it also made a lot of mistakes. Maybe Fetch! will get better as more people feed it data to learn from. For now it’s pretty delightful as is and a great excuse to look at dog photos. Lucy (L) is a hound/shepherd mix. But Brewster (R) is a Brussels Griffon!